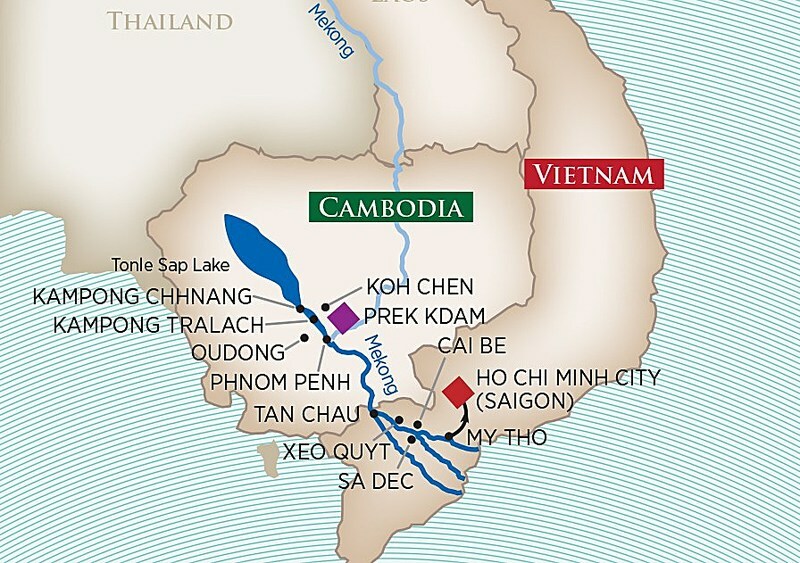 AmaDara sails the Mekong River in Cambodia and Vietnam. The new 124-passenger AmaDara (2015) features Luxury Suites (502 sq. ft.), Suites (366 sq. ft.) and spacious standard staterooms (251 sq. ft.), all of which have private Twin Balconies (French Balcony plus a full size step-out balcony). 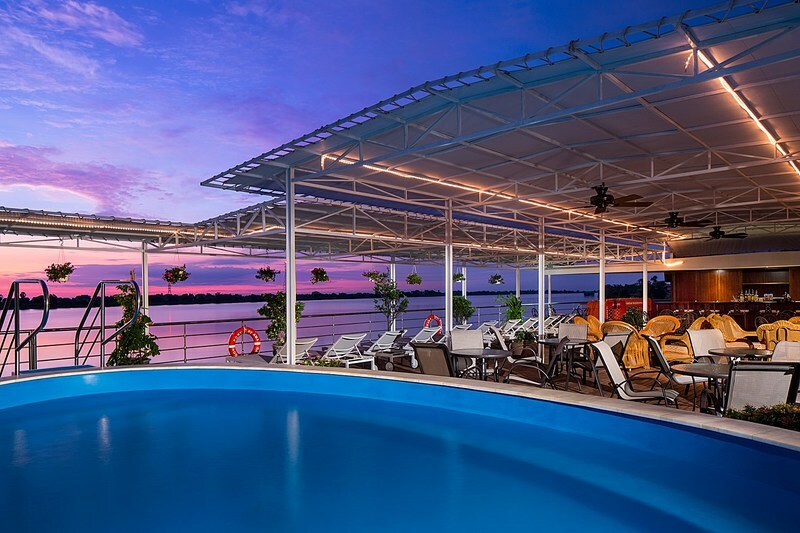 The ship’s elegant public areas include two stylish restaurants serving delicious cuisine, an inviting lounge, a fitness room, hair salon, massage rooms, and a refreshing Sun Deck swimming pool. 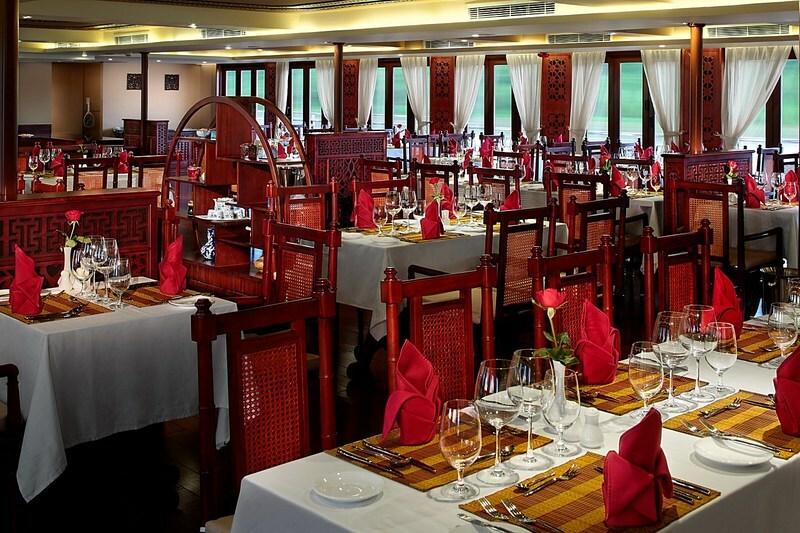 The AmaDara features a main restaurant as well as alternate dining option which serve Asian and Western specialties. 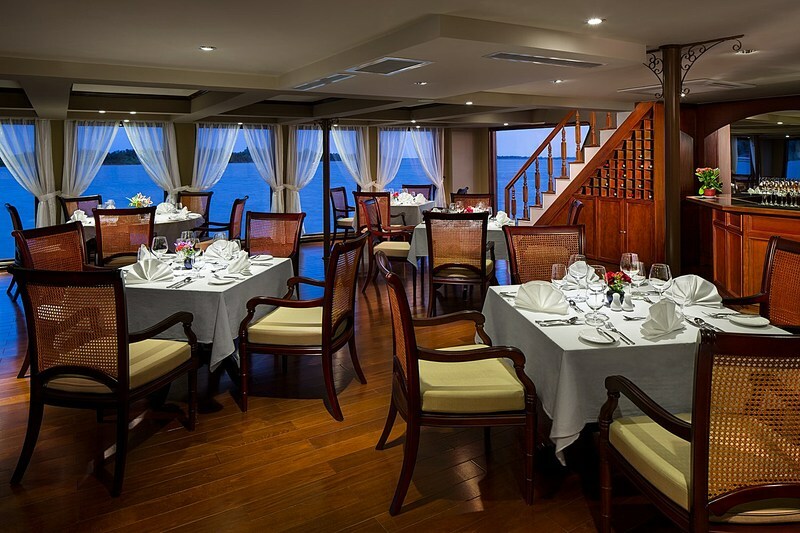 Meals are prepared by local chefs and consist of Western cuisine as well as Vietnamese and Cambodian cuisine. Breakfast is served buffet style each morning. For lunch, selections include salads, soups, hot entrées and desserts. Dinner is a multi-course meal with a selection of entrées. Free –flowing wine and beer are included with every lunch and dinner on board. 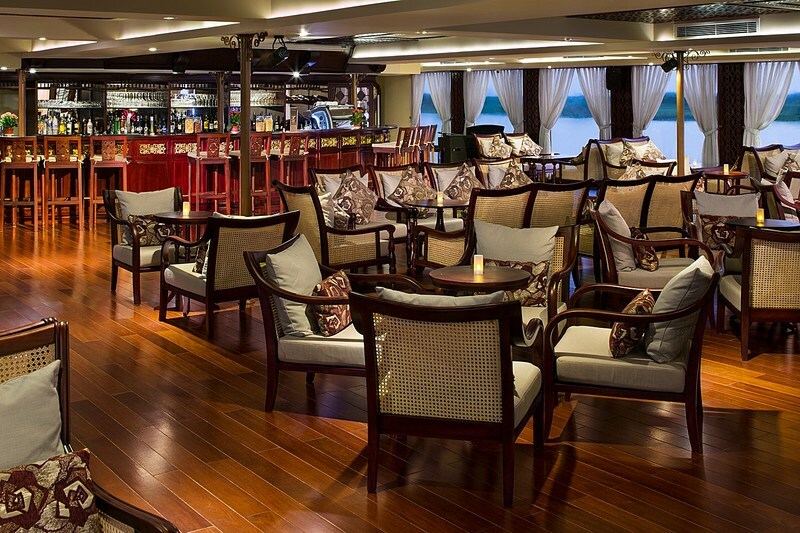 Complimentary house brand spirits and soft drinks are also included throughout your cruise.